Rolling out new technologies and software for your employees isn’t always easy. Sure, you need to make sure you’ve selected the right system and everything is set-up, but it’s even more important to make sure employees are on board with the change, trained on how to use it, and are motivated to overcome the hurdles that come with something new. In our upcoming three-part blog series, we’ll highlight the keys to success that you need to consider before, during, and after rolling out a new video conferencing solution. Setting up new a new conferencing system is no easy feat. 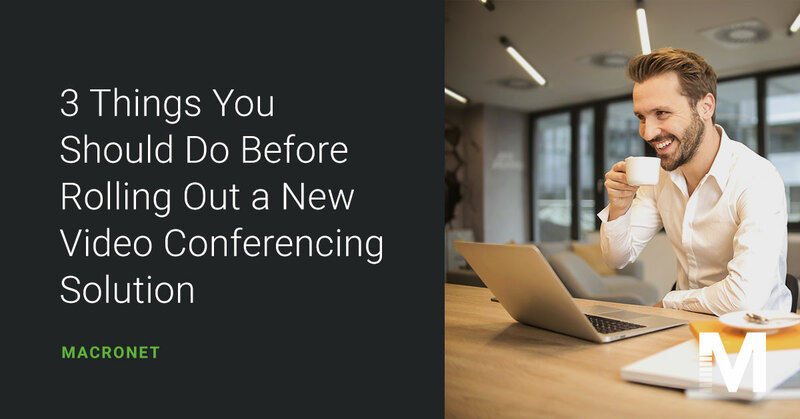 From software to training, we’ll explore everything you need to know to ensure a successful rollout of your conferencing and meeting solution. What should I do to prepare for a video conferencing rollout? Decide how you will measure the system’s success. What are your goals? How many employees will use the system? What cost savings are you aiming for? How about employee time? These are all metrics that are worth considering prior to signing off on a solution. Regardless of how you evaluate potential suppliers, it’s important to understand how having clear metrics from the start will help everyone remain on the same page throughout the rollout process. Understand your network capabilities, bandwidth, latency, and system requirements of the solution you’re considering. When evaluating suppliers, there are a number of items to consider. We’ve found that most problems with new video conferencing systems start with the software. It’s critical that you evaluate effectively and choose the right platform that fits the demands for your business. MacroNet’s partner portfolio includes a number of the leading global suppliers. 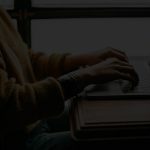 Through our unique experience working with all types of organizations, we’ve determined how to develop a strategy that will deliver the best user experience no matter where your employees work. To get started evaluating potential UC partners, check out this great post on the 3 Key Questions to Consider when Choosing a UC partner. 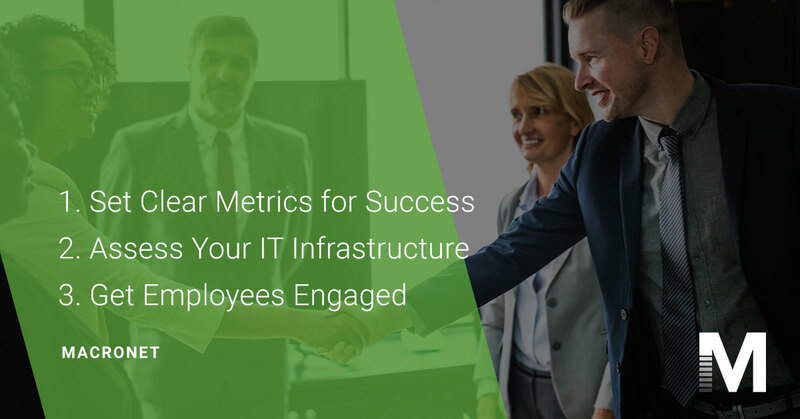 Once you’ve settled on a tool that aligns with your employee needs and abilities, you can move on to cementing company-wide engagement. Get Employee Feedback on the tools you’re already using. Use this feedback to develop your goals for a new system. Compare feedback against the pros and cons of the new tool. Determine how this tool will address your employee’s concerns. Get a clear picture of what your average employee is like. How tech savvy are they? How long will it take to train them on this new solution? Do they like to try new things? Macronet has developed partnerships across the video conferencing world for both software, hardware, and implementation partners. We enjoy these projects because they have huge impacts to employees enjoyment in the workplace on a daily basis. Once your employees start using video conferencing the right way, they’ll never turn back to audio only meetings. We hope these steps help you along your deployment journey. Stay tuned for part #2 of our Video Conferencing Rollout series where we’ll explore what you need to know “during” the rollout process to ensure a successful deployment. Want to learn more about how a video conferencing system can improve your business performance and benefit your bottom line? Contact our team today. 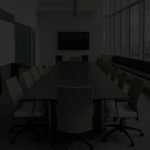 We specialize in providing the consultative tools and experience to simplify the process of selecting a video conferencing partner that best meets the demands of your business.